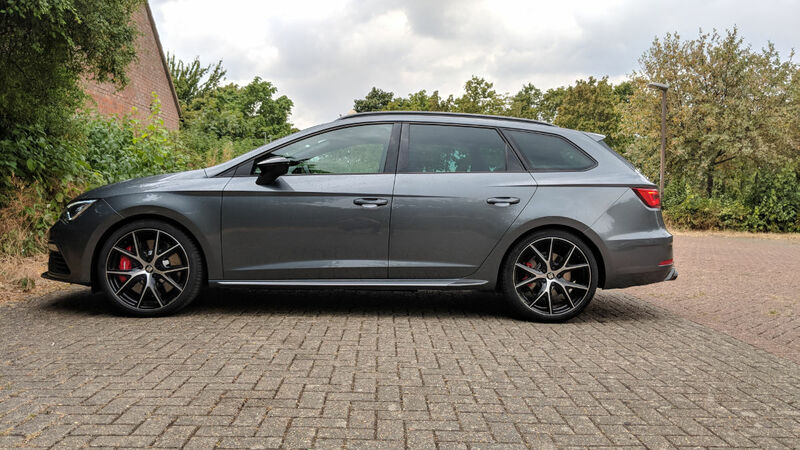 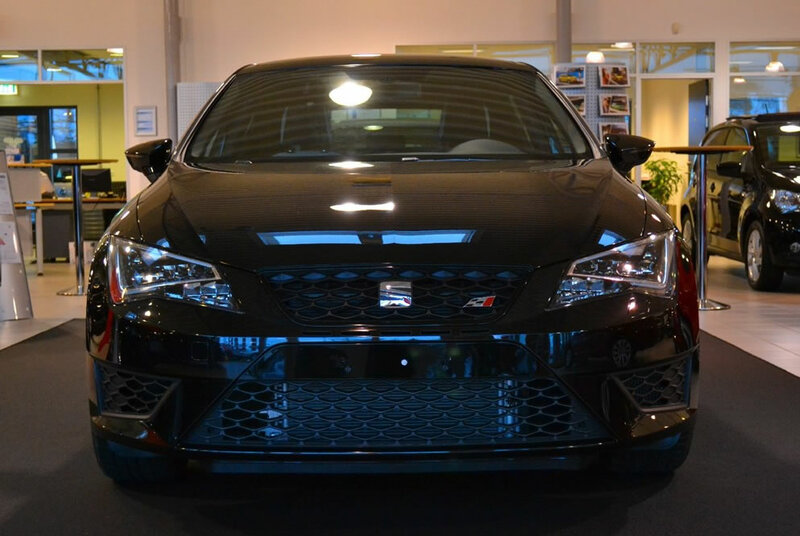 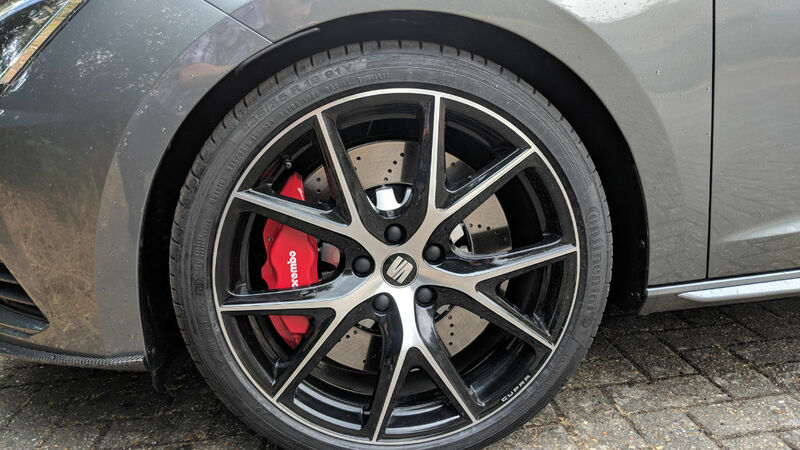 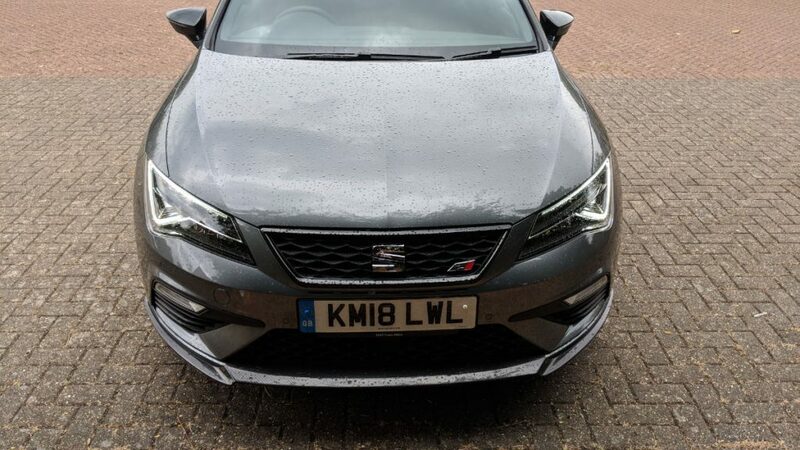 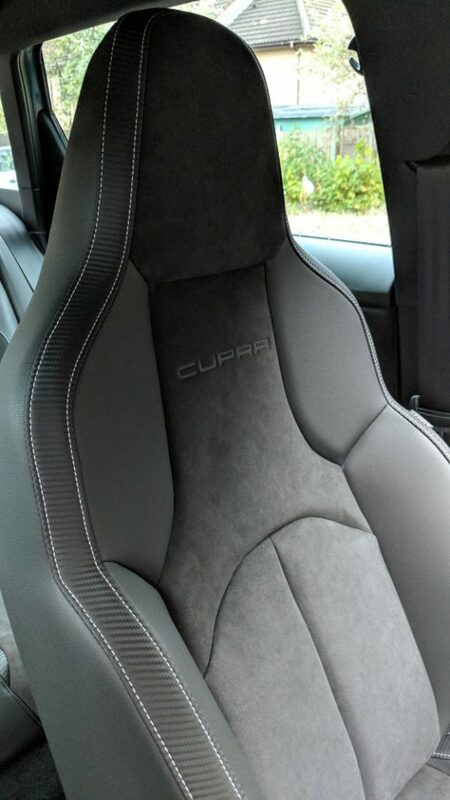 SEATCUPRA.NET was invited up to SEAT HQ at Milton Keynes for a catch up and, fresh off the production line we were lucky enough to take the new limited edition LEON CUPRA Carbon Edition out for a spin. 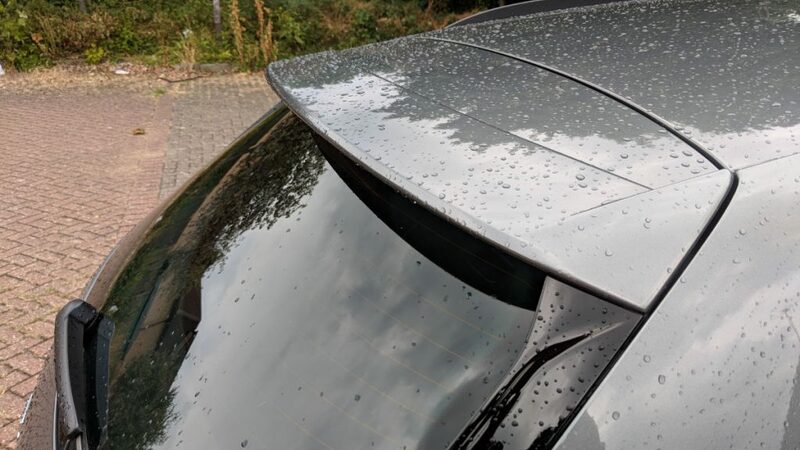 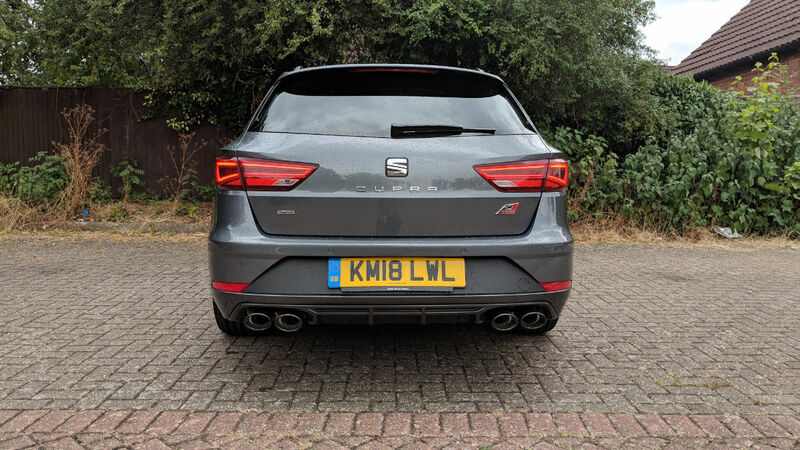 Scott (Syphon) from the forums has done a video review of his impressions of the car. 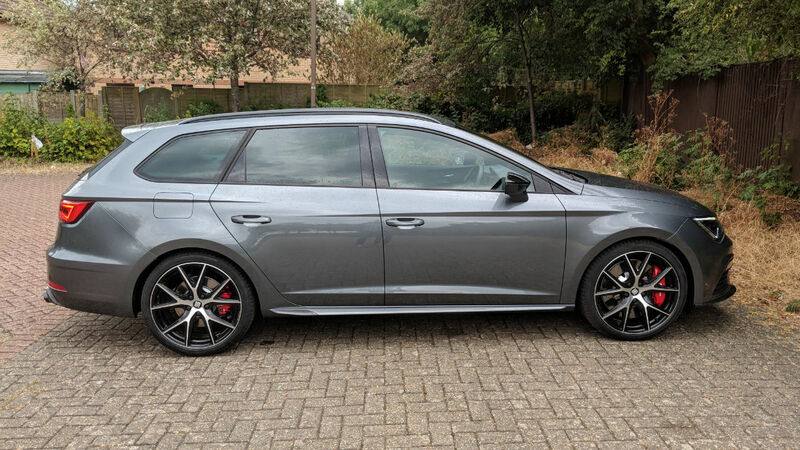 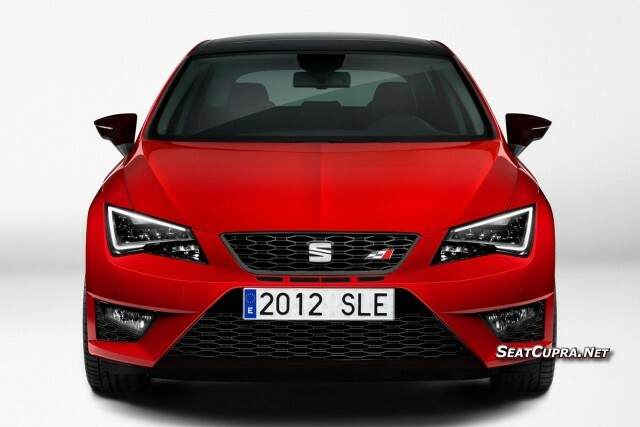 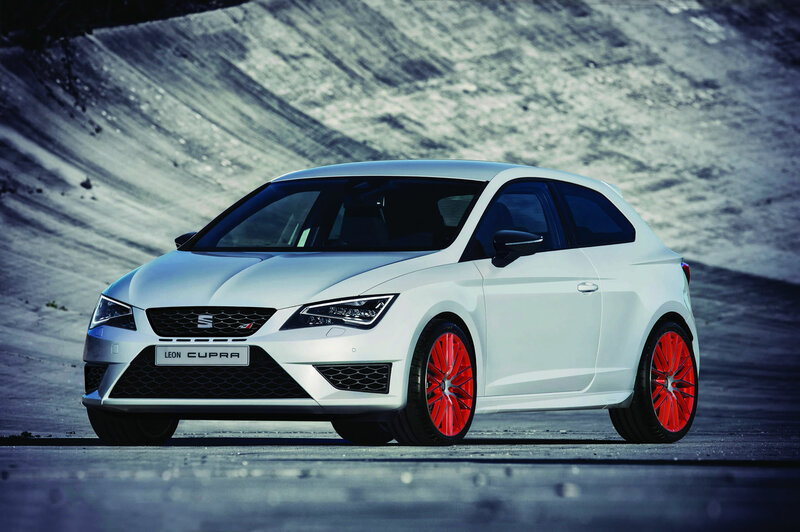 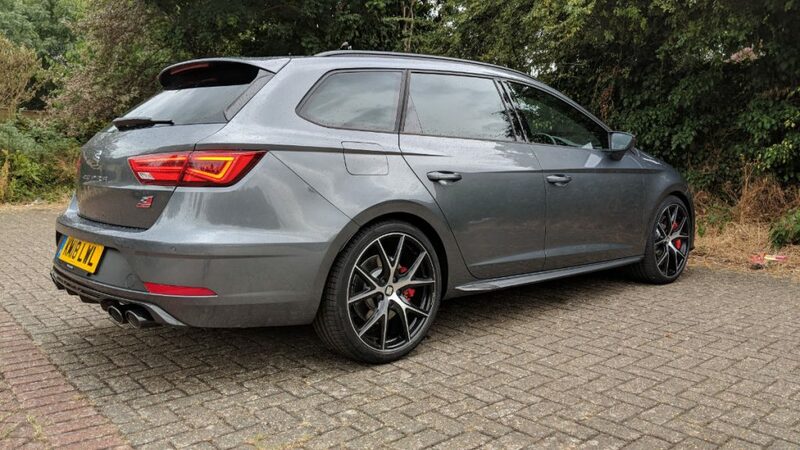 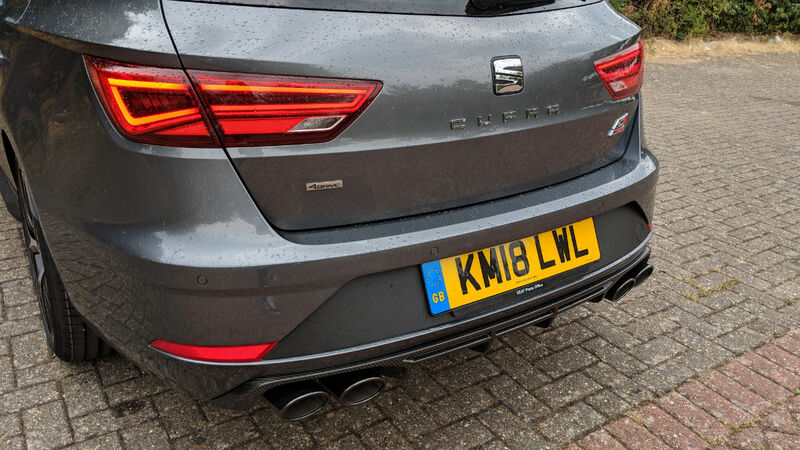 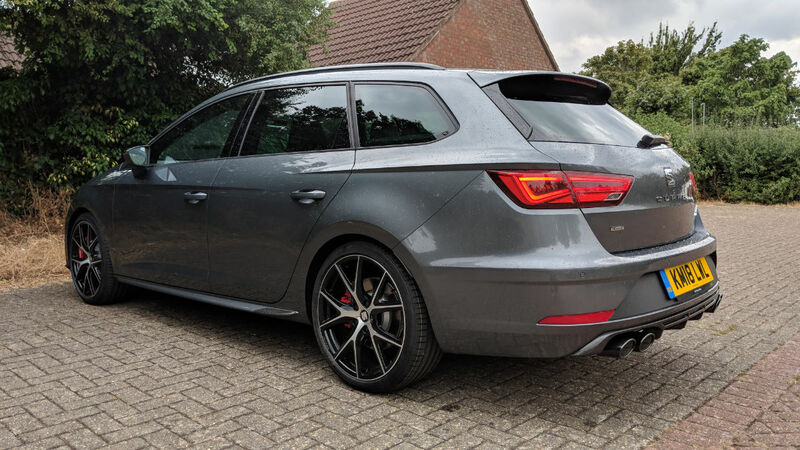 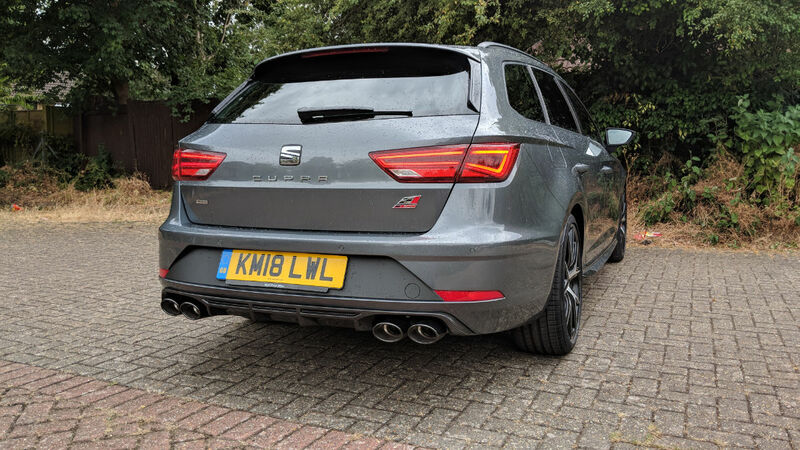 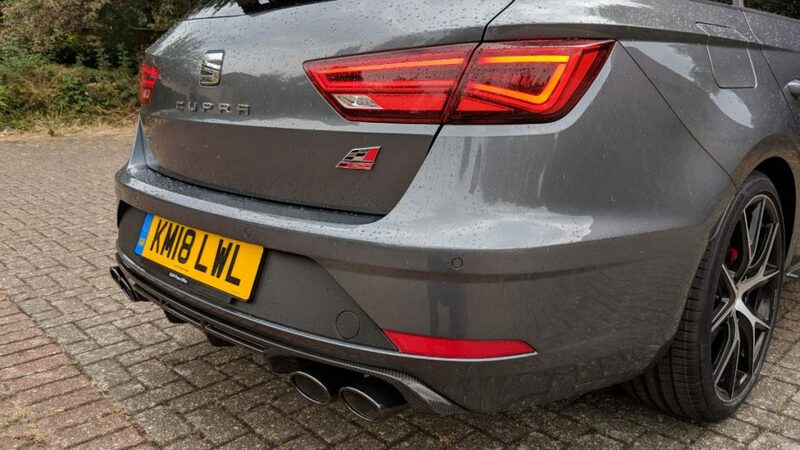 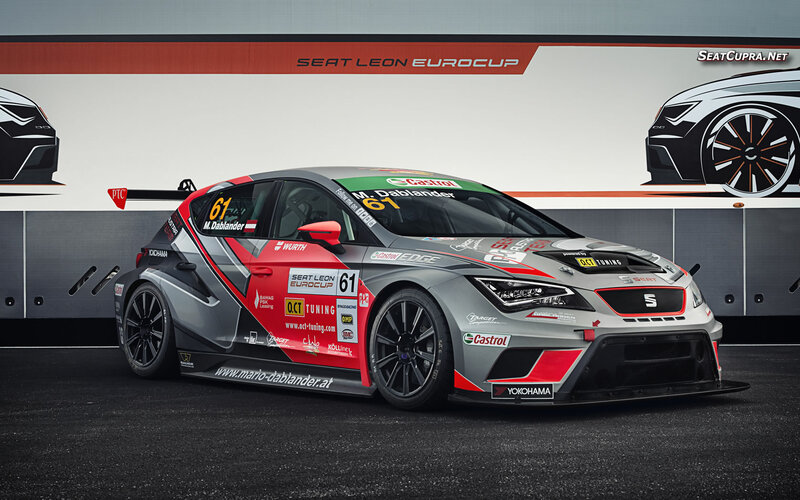 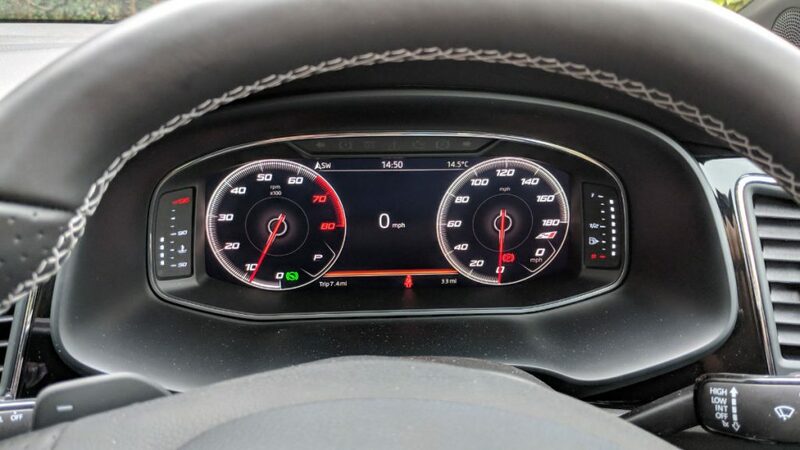 The video includes the exterior exhaust sound from the new quad exhaust, which is a first for SEAT, the next car to feature a quad exhaust will be the CUPRA Ateca. 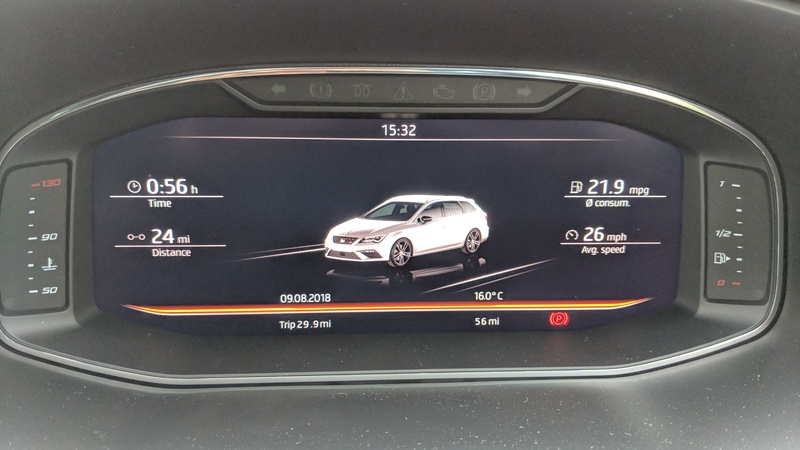 Check out the video and pictures below.